What is the Perfect Length for Blogs on our Law Firm's Website? 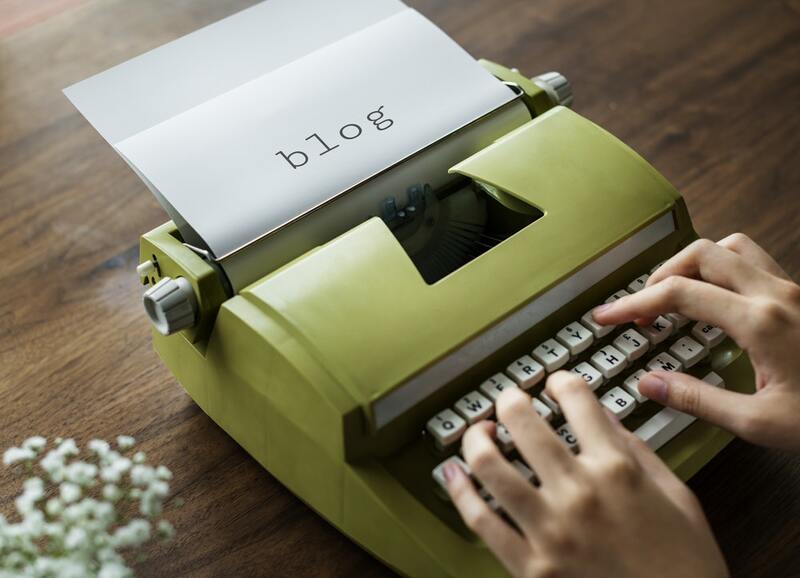 What is the Perfect Length for Blogs on our Law Firm’s Website? Getting lawyers to write content can be difficult enough, let alone prescribing word counts. The starting point is to identify what your objectives are. Are you wanting to drive search traffic, or communicate with your existing database of clients, or potential clients or referral sources, or are you wanting to write content that is geared using a funnel methodology and of course, how does this fit with your law firm’s content strategy? For example, if your law firm wants to dominate the search results for specific keywords, then you want to ensure that your content is long form and is peppered with the relevant keywords. If this is your objective, then content at least of 800 words is necessary, but it may not be enough either. The best way to find out is “Google” the specific keyword or group of keywords your firm is wanting to target and see what the competitors have done. In contrast, if your firm regularly publishes content to your firm’s segmented contact databases, of which you regularly receive great open-rates, than the content can be as long as what it needs to be to inform your database list of the topic you’re writing on. In this case, if you were writing on a new legislative update with an impact on your list, then we’ve seen short content work really well. What can work even better in this case, is when the content is augmented with a podcast, a brief video or link to a more substantive article etc. The motivation for this content is cut-through and to nurture your database. Alternatively, if your law firm has a content idea that may lead to a conversion point, not necessarily an appointment being scheduled, but perhaps a webinar, an invite to a seminar, or a downloadable guide etc then the content you’re going to construct will be substantially different to the other forms of content we’ve discussed. This content is all about lead generation and nurture and may underpin a Google or Facebook Ad strategy you’re wanting to deploy. The length of this content will depend on what you need to say to motivate the reader to take the next step in the funnel and it’s one of the fundamental reasons that testing your marketing in the current climate is important. To this extent, you may try 3 concurrent versions via what we call an A/B test to better define and understand which content will generate more leads. Remember in this context, you also need to test aesthetics as well, because design elements can play a significant role. Notwithstanding the foregoing, just to complicate things, your objective may be to fulfil all 3 of these objectives, of which you might construct the content accordingly, or you may be now considering doing 3 iterations of the same content. What isn’t up for consideration though, is the fact that if your firm wants to sustain itself now and into the future, you have to be writing content, better still, across all the above methods and even better, augment the content with an array of multimedia. All of which, including the content-writing, podcasting, video and production we can help with if time and resources are against you.